Ever seen those glow-in-the-dark stars adhered to ceilings to create indoor constellations? You’ve probably already seen glow-in-the-dark projects we featured before, but this tutorial takes that to the next level and demonstrates how to create a very special piece of decor that glows in the dark and looks terrific. 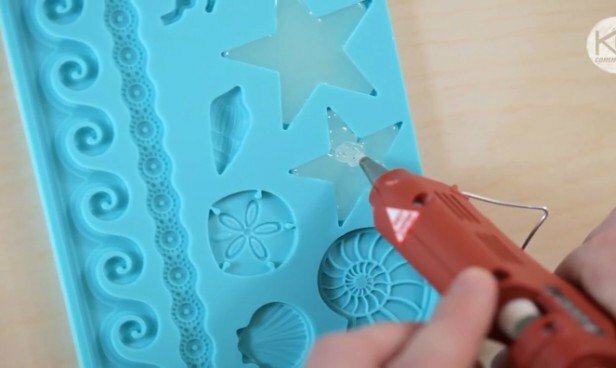 Robert from Kin Community uses glow-in-the-dark hot glue to make a one-of-a-kind star mobile that’s beautiful for kids and for those of us who are still kids at heart. In the video below he uses hot glue which happens to be glow in the dark, a mold, thread, and some wire to create your very own constellation decor. If you are crafty enough, this glow in the dark constellation project is something you can do easily with amazing results. Feel free to depart from the space theme, there’s plenty of room to get creative and add some personal touches to this project. Now watch this to get inspired to create your own! 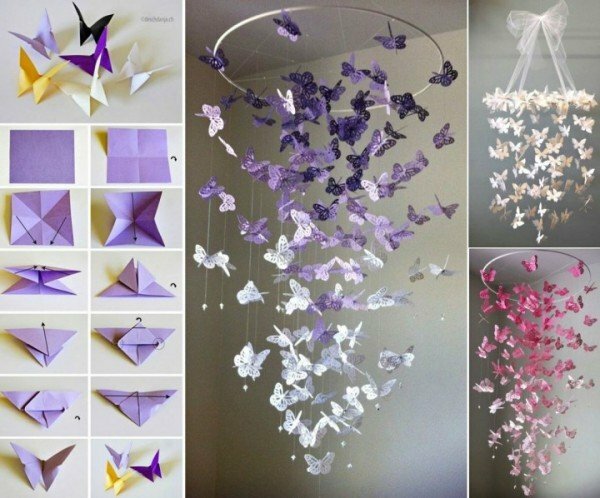 Love cute mobile docations for kids room, here is a fabulous collection of butterfly mobiles you can make.